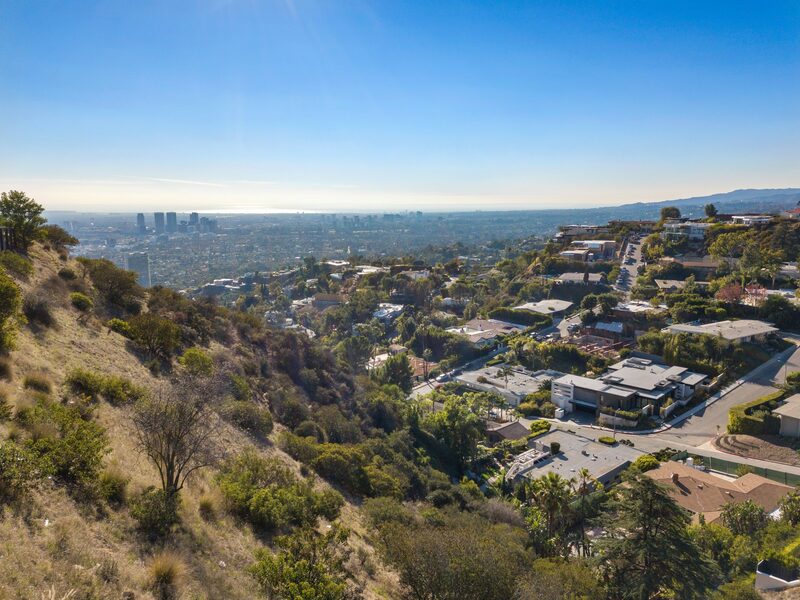 Incredible development opportunity on a 47,000+ sqft lot above the coveted Bird Streets! 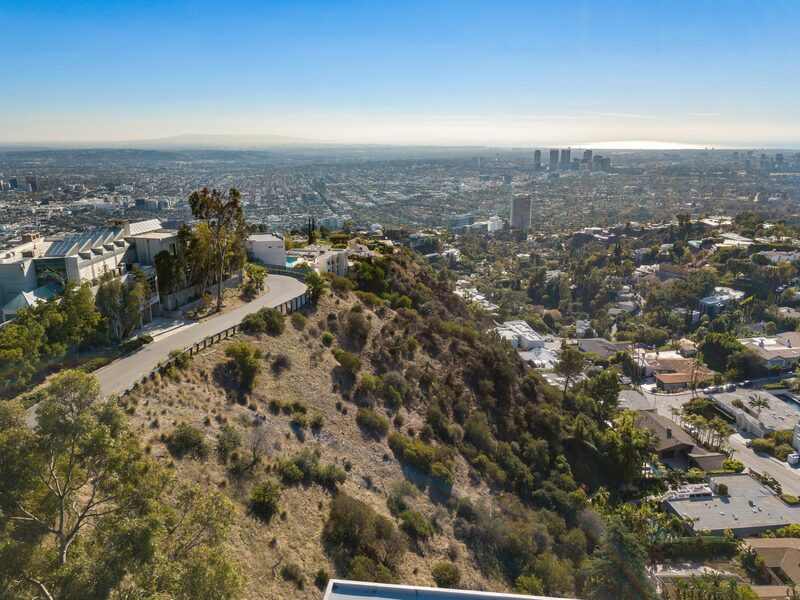 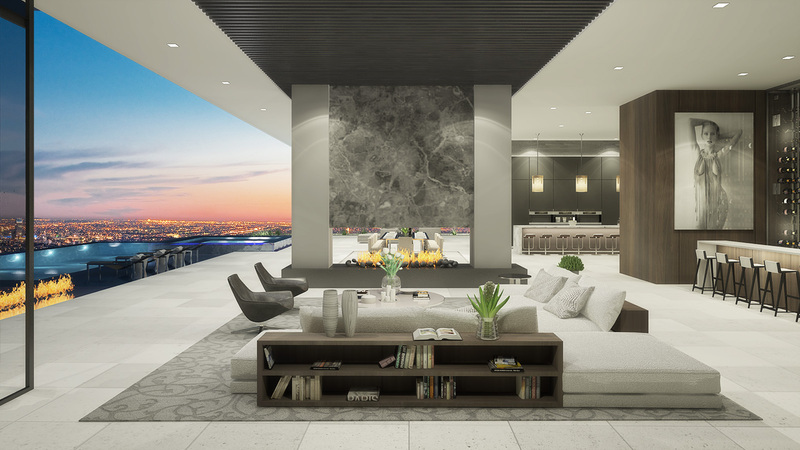 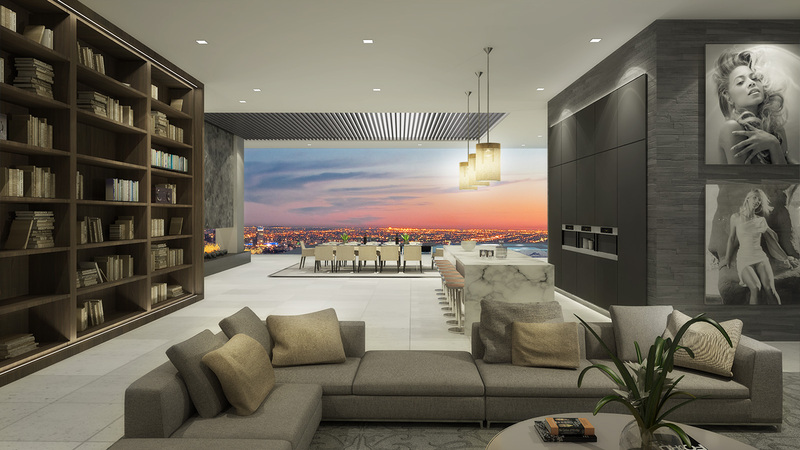 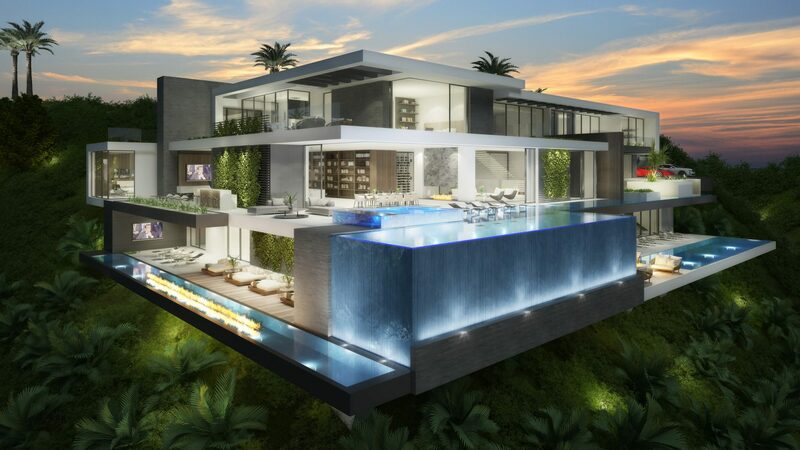 This magnificent estate holds stunning views of Century City, Wilshire Corridor, and the Pacific Ocean from every room. 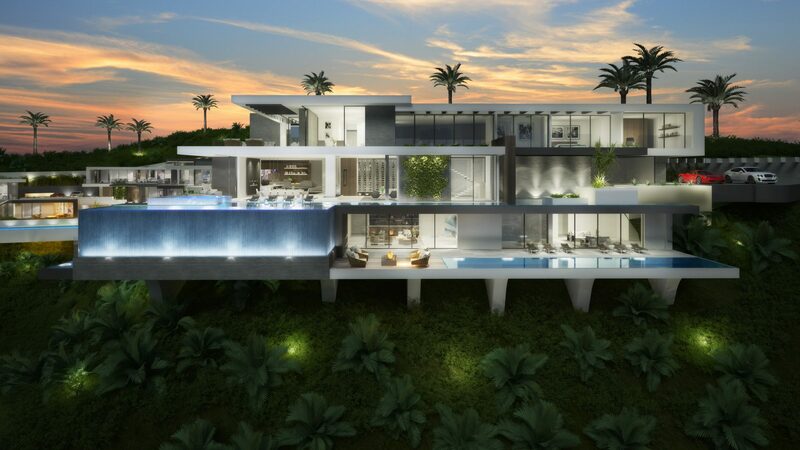 Includes RTI plans and permits for an exquisite 15,000+ sqft modern masterpiece. 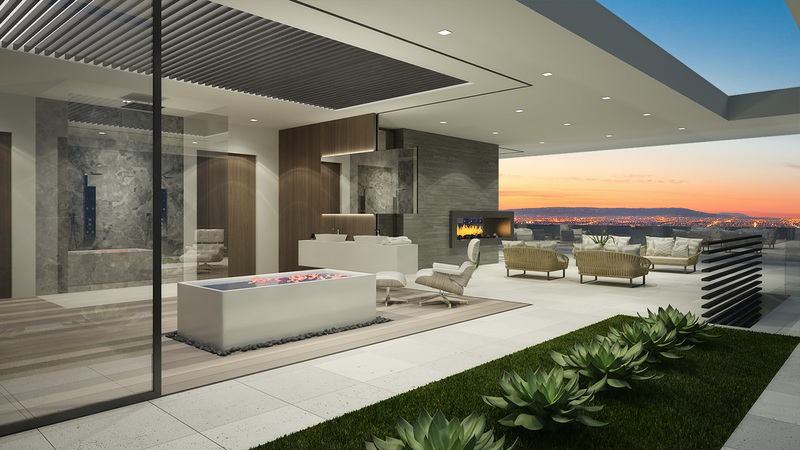 The epitome of indoor/outdoor living, this exquisite estate showcases disappearing walls of glass, infinity pools, a dream garage for the car enthusiast, various levels for dining/lounging al fresco and more! 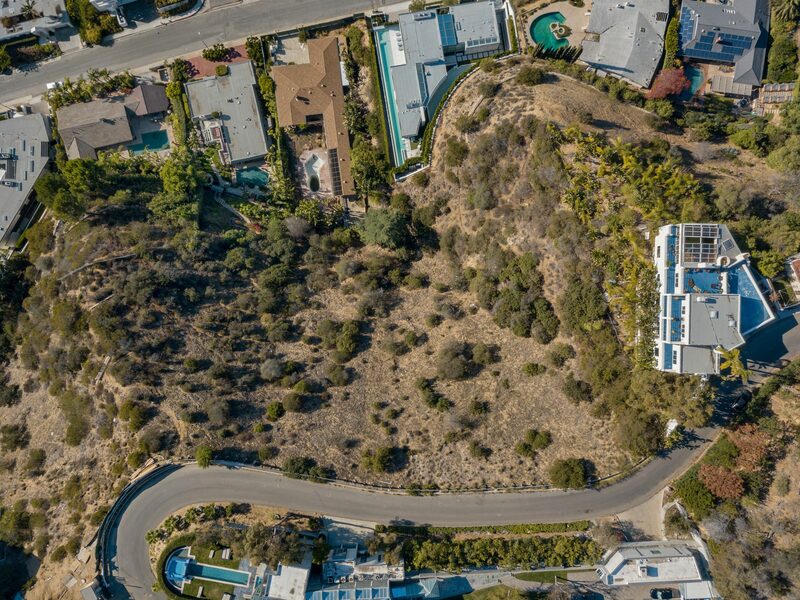 With a recently built private easement from Blue Jay Way, enjoy seamless exclusive access to this striking estate. 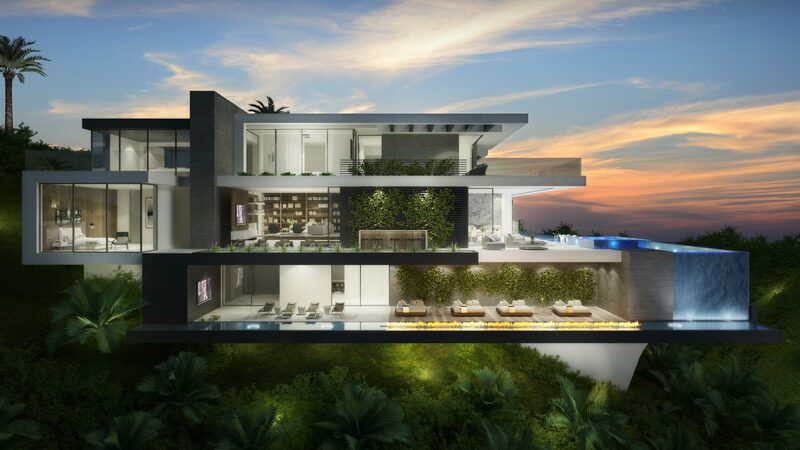 This Property includes APN's 5561-026-025 and 5561-026-018. 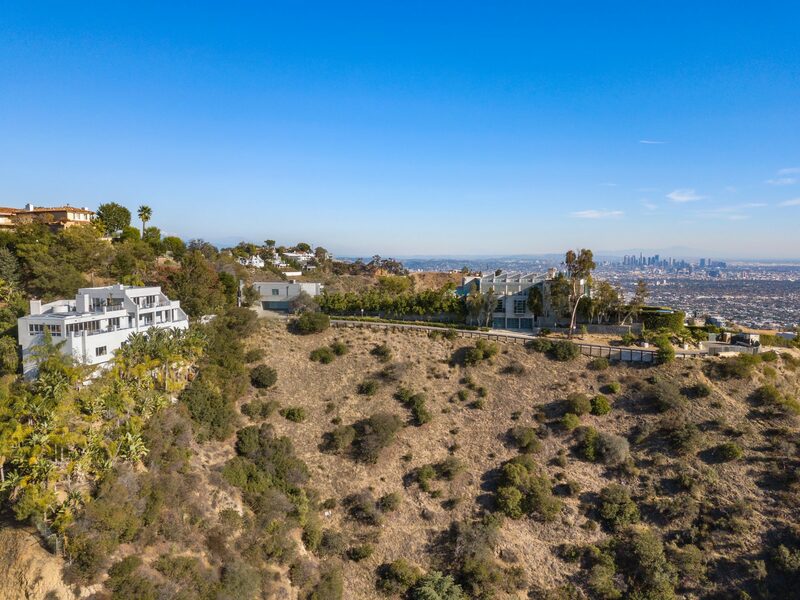 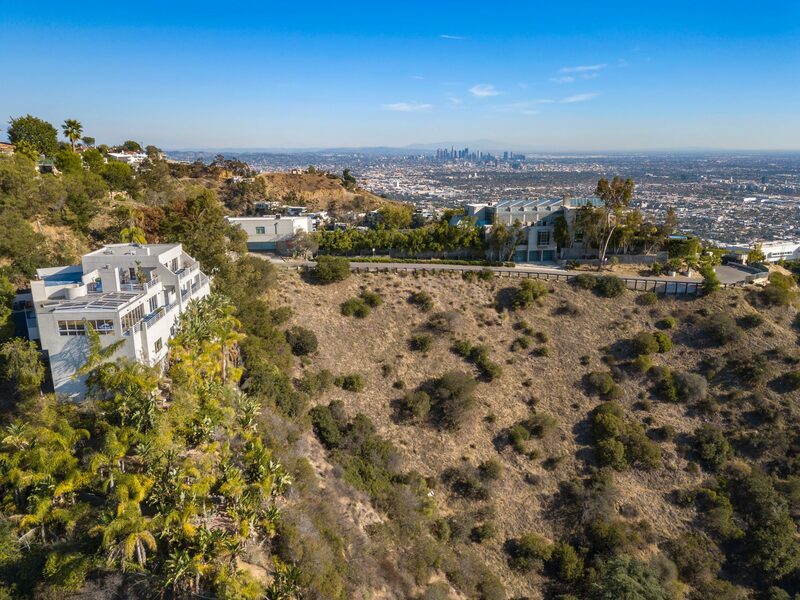 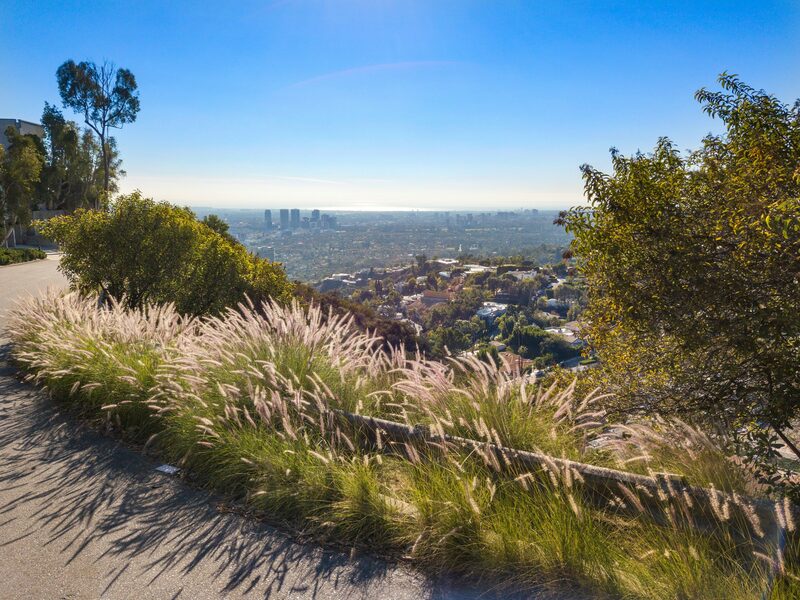 Interested in 2251 Sunset Plaza Drive?